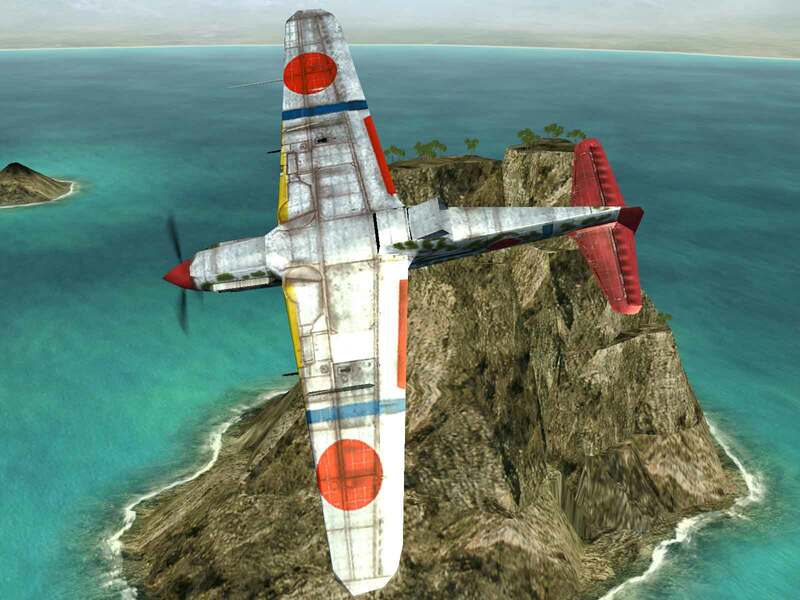 “On 3 December 1944, First Lieutenant Toru Shinomiya – along with Sergeant Masao Itagaki and Sergeant Matsumi Nakano – intercepted a B-29 raid; Shinomaya rammed one B-29, but was able to land his damaged Ki-61, which had lost most of the port outer wing, back at base. After attacking another B-29 Itagaki had to parachute from his damaged fighter, while Nakano rammed and damaged Long Distance of the 498th BG and crash-landed his stripped-down Ki-61 in a field. Firepower – With two 20mm cannons and two 12.7mm machine guns, the Tony has a solid air-to-air capability. Speed – Its top speed of only 302 mph at sea level and 366 mph at altitude means that the Tony has to rely on outmaneuvering planes of its era. 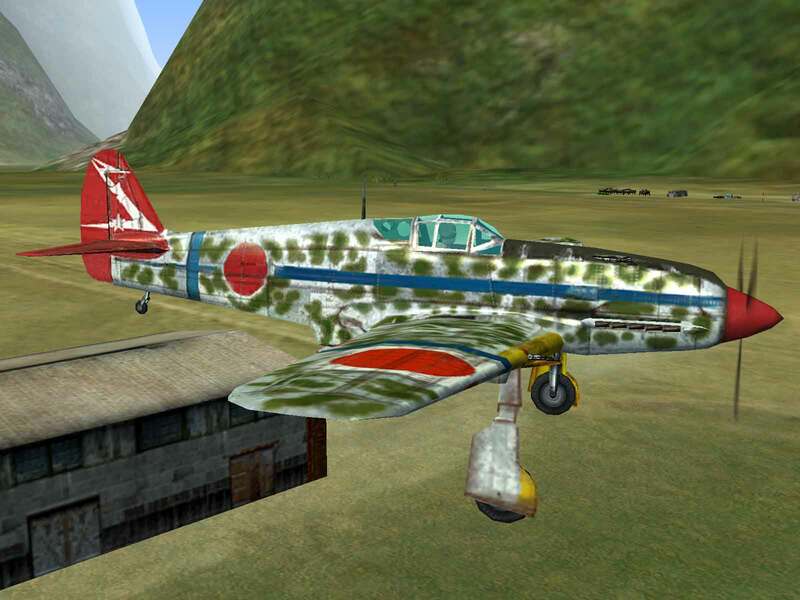 The Kawasaki company had long been a proponent of the use of liquid-cooled engines for fighters and was sorely disappointed when their Ki-28 design lost out to Nakajimaís Ki-27. Looking for a better alternative to the BMW V-1 they had been using, they entered negotiations with Daimler-Benz to build the DB-601A under license. Negotiations were completed in April 1940 and they received both blueprints and working examples to use for production templates. The Ha-40, as the copy was known, had an output of 1,100 hp and was proposed to be used in two different fighter designs – the Ki-60 heavy interceptor and the Ki-61 light, multi-role fighter. With the success stories coming out of Europe of inline engine fighters, the Koku Hombu approved the latter of the two designs. The Ki-61 showed its European influence, using a wing of high-aspect ratio and large area to provide maximum maneuverability and fuel economy. Particular attention was paid to streamlining and drag reduction as well as keeping weight down to a minimum. Armed with a pair of 12.7mm machine guns in the cowl and a pair of 7.7mm machine guns in the wings, the first prototype was flown in December 1941. Pre-production testing revealed a top speed of 367 mph at 19,685 feet and while pilots were wary of the high wing loading of almost 30 lbs./sq.ft., they were highly impressed with the plane’s high diving speed, its armor protection and its armament. 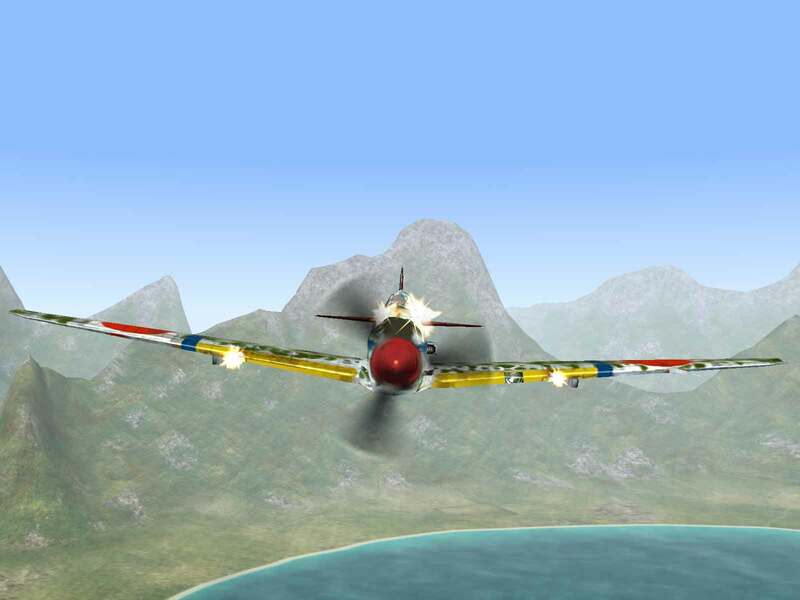 In competitive trials against an imported Bf-109E, a Ki-43-II, a Ki-44-I, and a captured P-40E, the Ki-61 was judged to be the best overall weapon of the group. After successful service trials production was ordered late in 1942 and the first deliveries were made in February 1943. Two models were produced, the 1A with the original armament and the 1B with the 7.7mm machine guns in the wings being replaced with 12.7mm models. Combat operations began two months later with 68th and 78th Sentais in New Guinea. 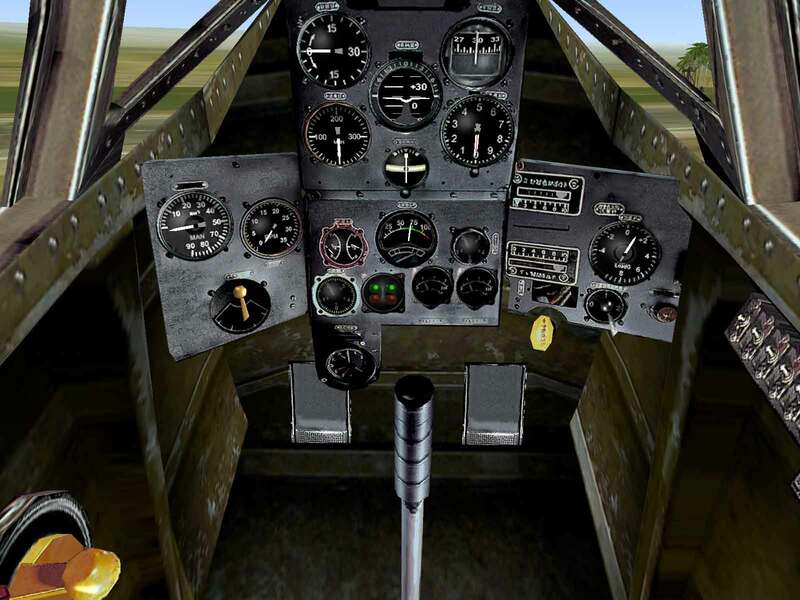 The plane immediately proved to be much more suited to combat against the faster American and Australian planes than the Ki-43s then in service. To improve offensive armament, 388 Ki-61-Ibs were modified to accept a 20mm Mauser MG-151 in each wing. This necessitated mounting the guns on their sides with bulges in the wings to cover the breeches. However, this was only a temporary solution until the 20mm Ho-5 cannon was available for production. The Ki-61-I-KAIc was thus produced with a pair of these guns replacing the machine guns in the cowl. Production of the Ki-61-I-KAIc began in January 1944 and over half of all Ki-61s produced were of this type. These saw action in the New Guinea and Rabaul area but was most active in the Philippines and over Formosa before being relegated to home defense. The Ki-61-I-KAId featured here was a specialized anti-bomber version of the KAIc, produced in small numbers late in 1944. It reversed the armament of the KAIc, with 12.7mm machine guns in the fuselage and 30mm Ho-105 cannon in the wings. 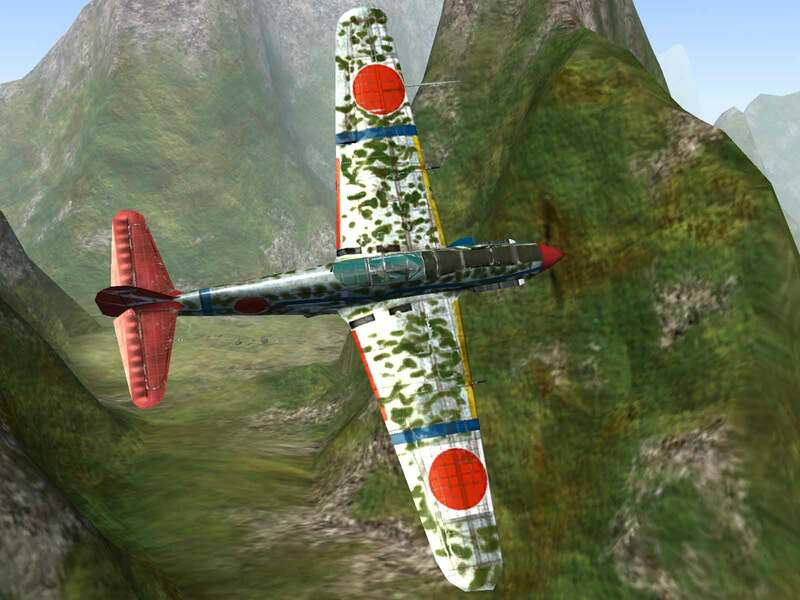 Kawasaki Ki-61 Hien (Swallow) ‘Tony’ : https://http://www.historyofwar.org/articles/weapons_kawasaki_ki-61.html.